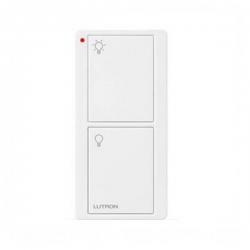 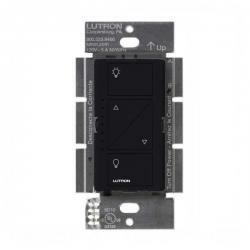 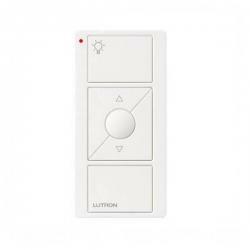 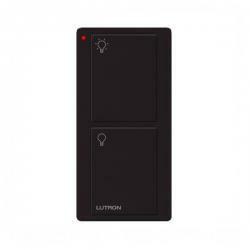 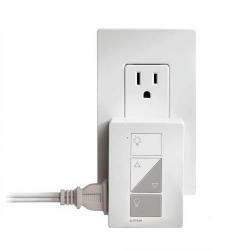 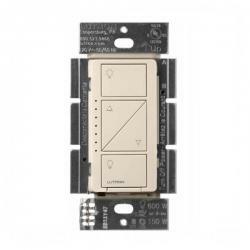 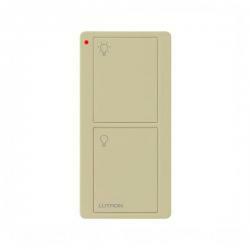 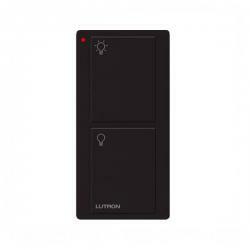 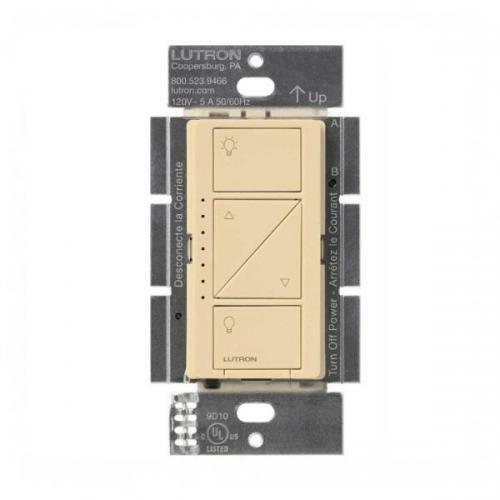 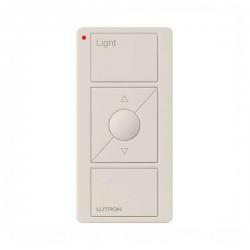 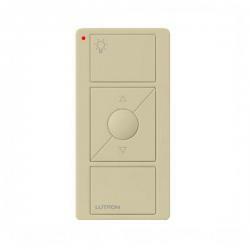 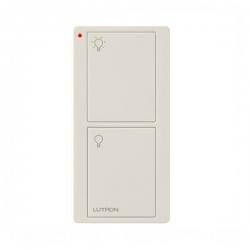 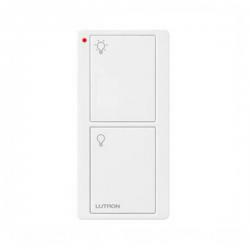 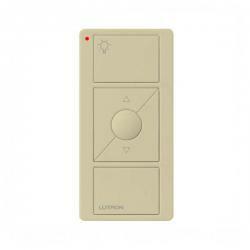 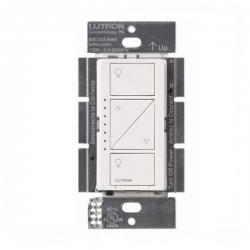 Make your life easier with the Ivory Lutron Caseta wireless single pole in-wall dimmer. 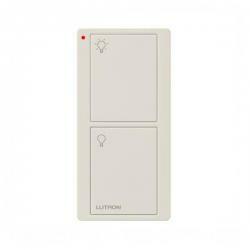 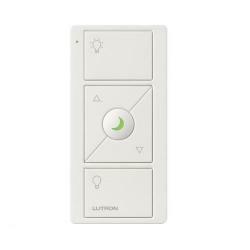 This dimmer can be adjusted remotely with the Pico remote (sold seperately). 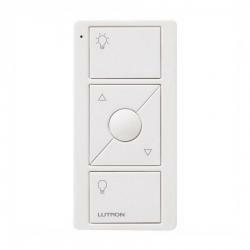 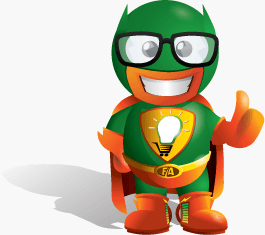 The dimmer switch replaces your existing switch and is compatable with dimmable LED, CFL, incandescent, and halogen bulbs.